Explore America’s first permanent English settlement, vividly revealed through more than 500 fascinating artifacts in museum galleries and outdoor living history. Exterior exhibits include re-creations of a 17th-century Powhatan Indian village, colonial fort and three 1607 English ships that arrived in Jamestown. Learn about the cultures of the Powhatan Indians, west central Africans and English who converged in 1600s Virginia. Discover the riveting story of Angolan Queen Njinga, a warrior who negotiated peace with the Portuguese and resettled former slaves in Angola. Exciting new archaeological digs are underway at Historic Jamestowne. 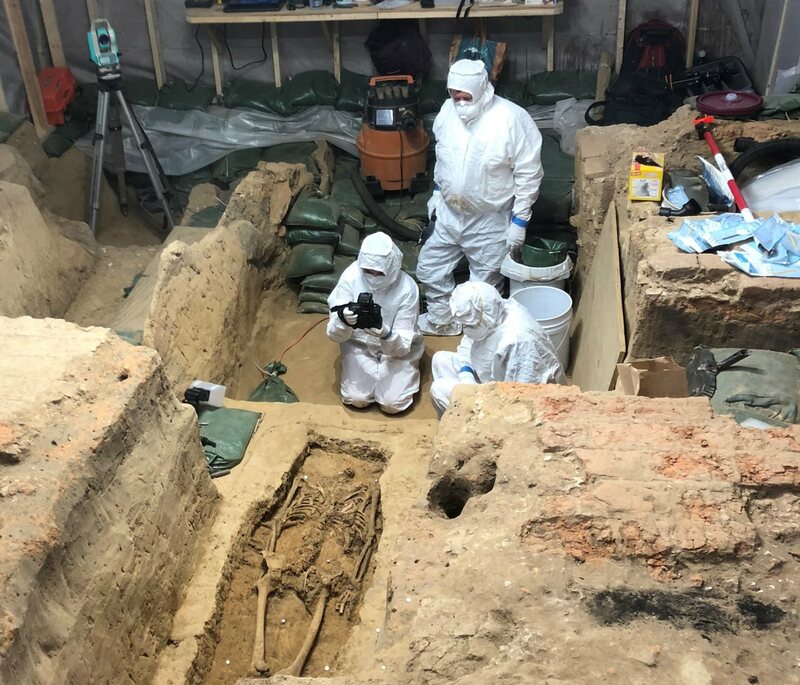 In collaboration with the National Park Service, Jamestown Rediscovery archaeologists are exploring the home site of merchant William Peirce, whose slave, a woman known only as Angela, was one of the first Africans to arrive in England’s North American colonies in 1619. 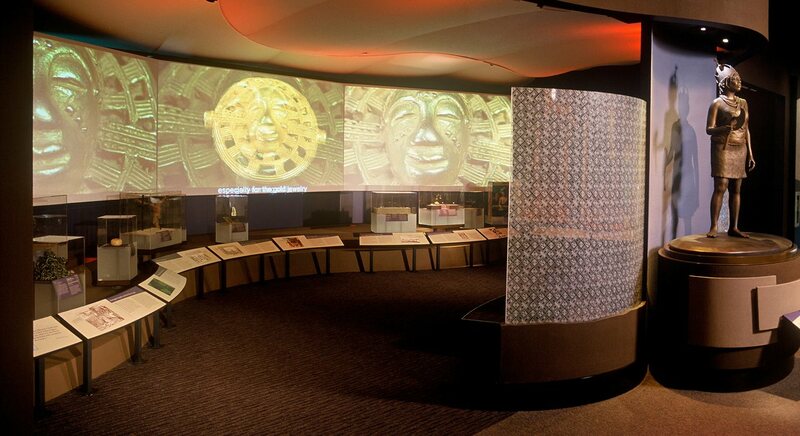 Witness this important investigation firsthand and see how items dug up from the past reveal fascinating details about the lives of the earliest English settlers and the first Africans brought to our shores. President Barack Obama designated Fort Monroe a national monument in 2011. 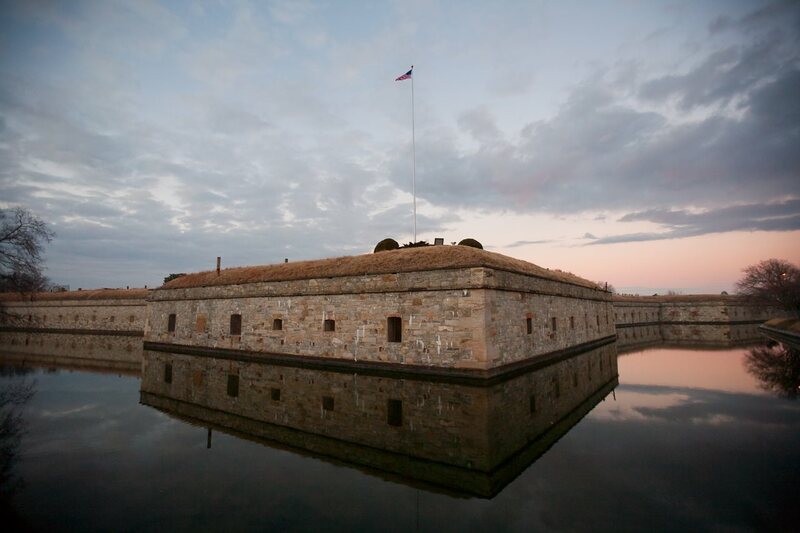 Known as Freedom’s Fortress, Fort Monroe was finished in the 1830s. During the Civil War, Fort Monroe served as a shelter for runaway slaves, who were declared contraband of war. This is the site of the 1619 African Arrival, when the first Africans were forcibly brought to North America on an English privateer ship. Fort Monroe houses trails, the Old Point Comfort Lighthouse and the Casemate Museum, where you can learn about the ships that brought the first Africans to Virginia, as well as the fort's role throughout U.S. military history. This 200-year-old African-American community was founded by former slave West Ford, who was born on the plantation of John Augustine Washington, George Washington's brother. Ford received his freedom at 21. He later managed Mount Vernon for Supreme Court Justice Bushrod Washington (John Washington’s son). Family tradition holds that George Washington was West Ford’s father, but historic consensus suggests that Bushrod Washington actually was. 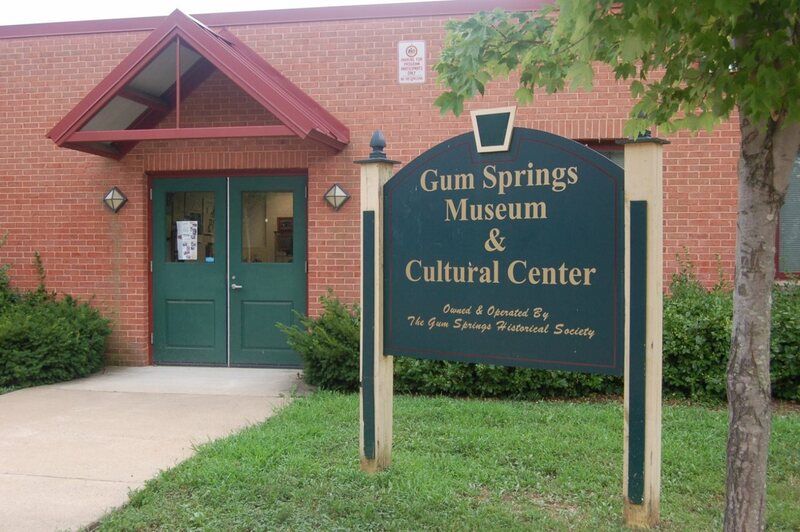 West inherited 119 acres in 1829, which became Gum Springs, a community dedicated to sheltering runaways and freed slaves. 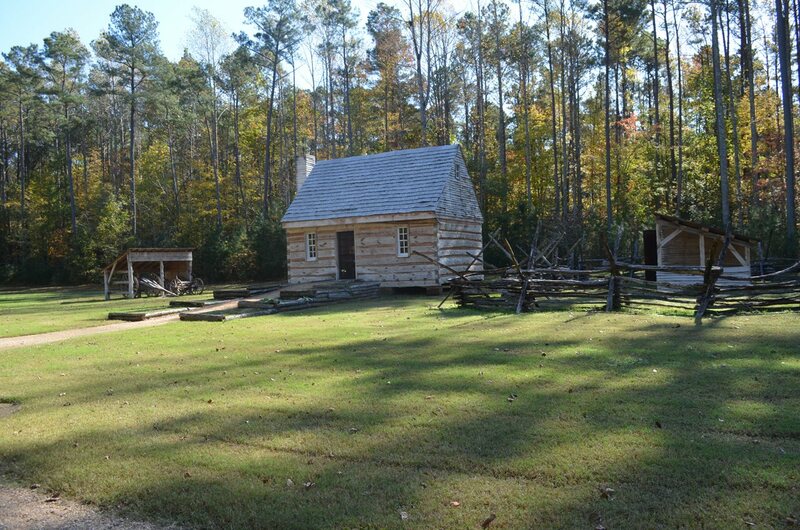 An early settlement for free blacks, Freedom Park showcases historically accurate recreations of their homes. Merchant William Ludwell Lee managed a large plantation in James City County. When Lee died in 1802, he directed in his will that his several dozen slaves should be freed. The freed slaves were protected by the timing of Lee’s death from the state of Virginia’s order that newly emancipated slaves leave the state. As a community, they made incredible economic progress from 1803-1850. Visit Freedom Park to discover their stories. Although founded in 1802, it became Richmond’s first black Baptist church in 1841, when white members sold the building to its black members. While African-Americans were not allowed to marry, the church held weddings for its members. By 1861, church membership reached over 3,000. Congregants included Henry Box Brown, who escaped slavery by mailing himself in a crate to abolitionists in Philadelphia, and Lucy Goode Brooks, who established the Friends’ Asylum for Colored Orphans. 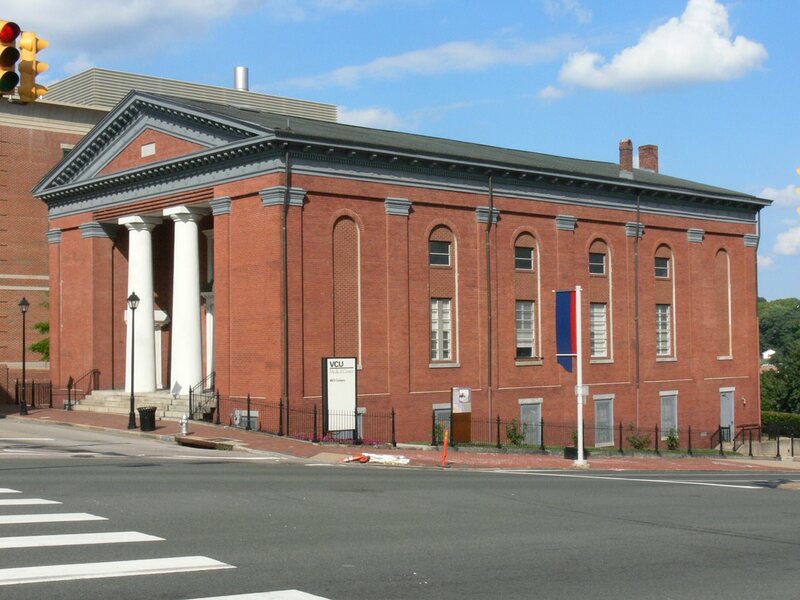 In 1955 the congregation moved, selling the building to the Medical College of Virginia. History comes alive through the actual places, homes, building and artifacts left behind. The rich legacy and lasting impact of the contributions and stories of adversity and triumph of African-Americans in our country can be found by visiting Virginia, home of the earliest settlements of not only the British, but the first slaves who fought for and achieved their freedom. Discover the individuals who shaped our early history in Virginia.